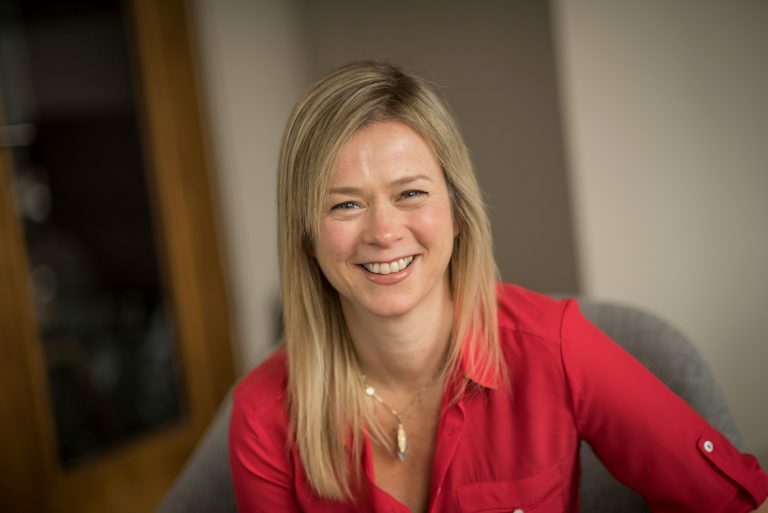 Liz has over 15 years’ business operations experience, with expertise in office administration, customer service and project management for print and digital businesses within the media industry. Liz started her career in commercial operations for the Daily Mail before moving to senior PA and operations roles within their digital businesses. She left there to work within a number of digital start-ups across both media and e-commerce. Prior to joining Mantis she worked for Hearst Magazines UK heading up their project management office focusing on editorial and commercial change within their key brands such as Elle, Cosmopolitan, Esquire and Good Housekeeping.